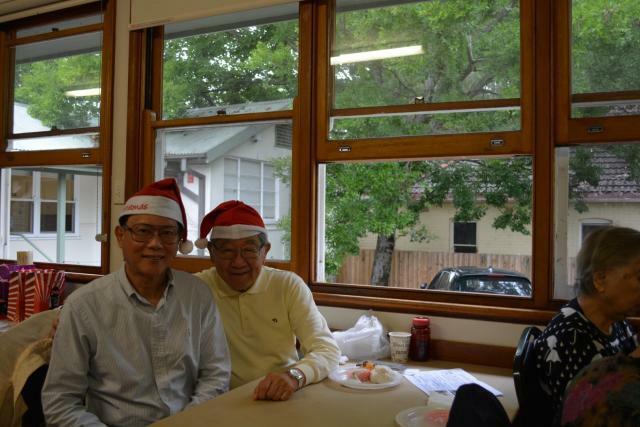 On 14th December 2018, the ACCA Northern Seniors Group held their Christmas party at the Pennant Hills Leisure and Learning Centre. 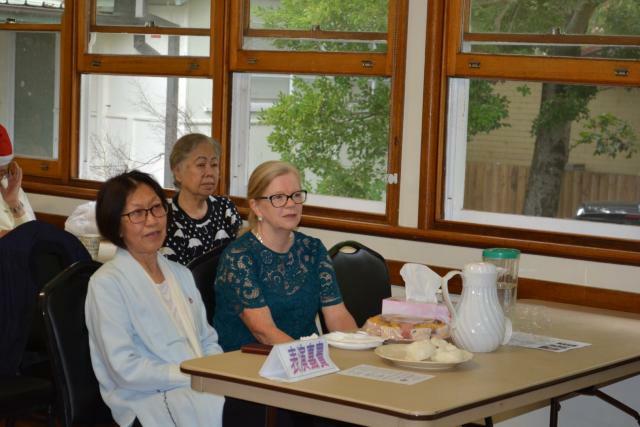 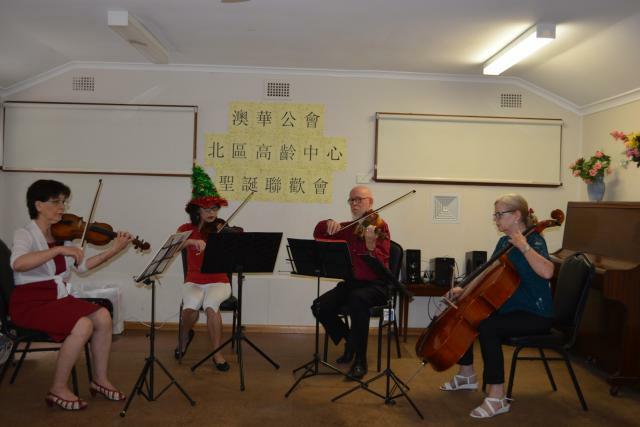 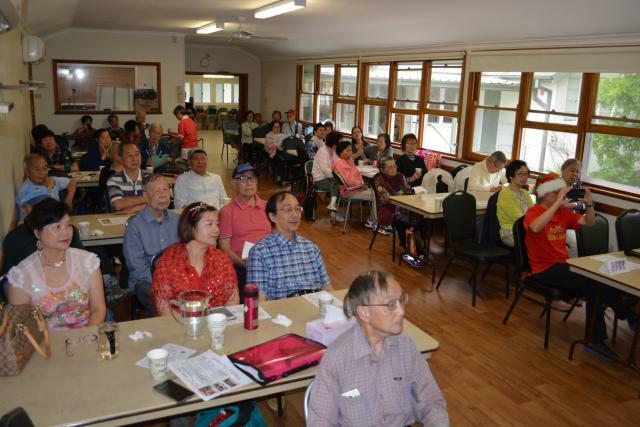 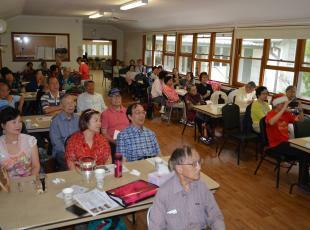 The morning program started off with entertaining musical performances by the Rivers Strings Ensemble (Shuwen, Peggy Chan, Maureen and Gordon Slattery), Andrew, Connie and Linda. 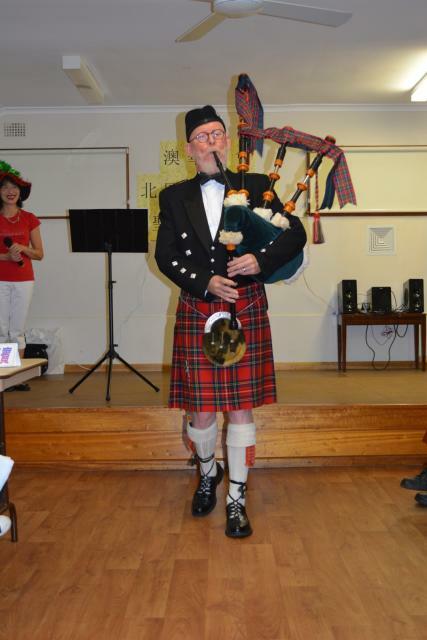 The highlight of the Christmas party was the performance by Gordon who, dressed in traditional Scottish Kilt, treated the seniors to his instrument, the bagpipe. 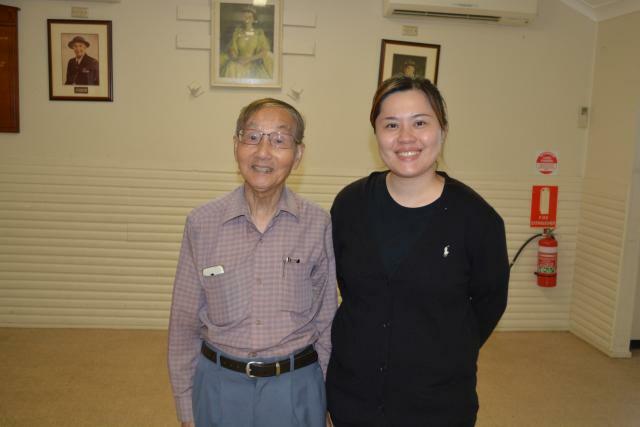 Towards the end, there was a Q & A session on the bagpipe and how it is played. 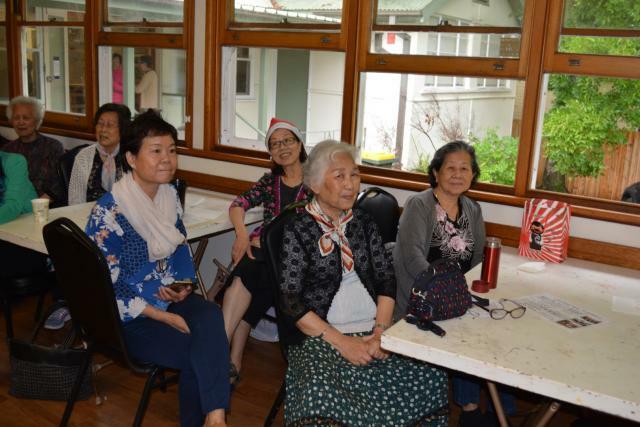 The seniors were entertained to Christmas carols, and at times joined in the singing, to tunes of Jingle Bells, Silent Night, Joy to the World, The First Noel, We Three Kings, Hark The Herald Angels Sing and We wish you a Merry Christmas. 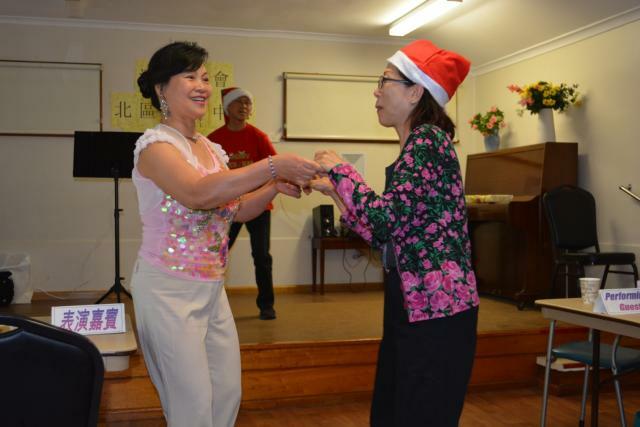 The other fun activity of the day included ‘song guessing’, lucky prize draw and the traditional Christmas lunch and serving of pudding. 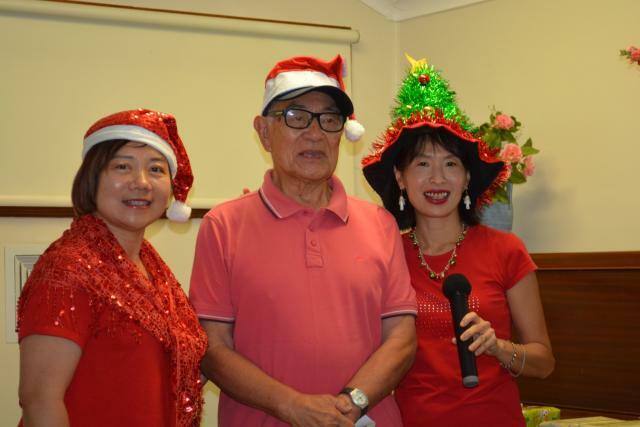 Congratulations and again ”hats-off” to the committee members of the Northern Seniors Group who had worked hard to organise the 2018 Christmas party.